December 2011 – How Do You Do Marketing in Today’s Digital World? Wishing you all a very Happy Christmas and wonderful New year! Looking for the seamless connection? WATCH THIS! 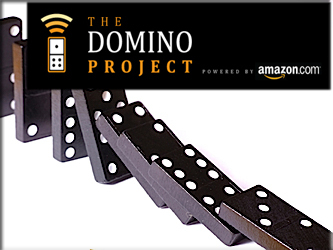 Every good project comes to an end and sadly The Domino Project by Seth Godin has reached it’s end. It has been a real pleasure reading the domino project books. Not only with the diversity of books I’ve got to read but also with the new concept of publishing shorter books everyone can absorb within a few reading hours.